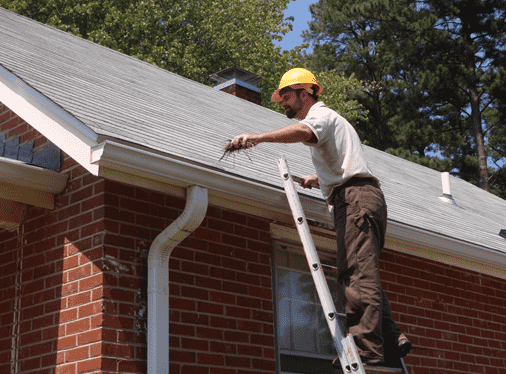 We offer a yearly Roof Inspection & Cleaning Program. This will ensure the integrity of your roof for many years to come. During our inspection we can identify minor maintenance issues before they turn into a major problem (such as rotten decking and moisture intrusion between the roof covering and substrate). We also offer one-time inspections which are needed for Insurance renewals and home sales. These inspections include written inspection form and photos.